Donald E. Hart Plant Preserve is located near Crystal Lake. 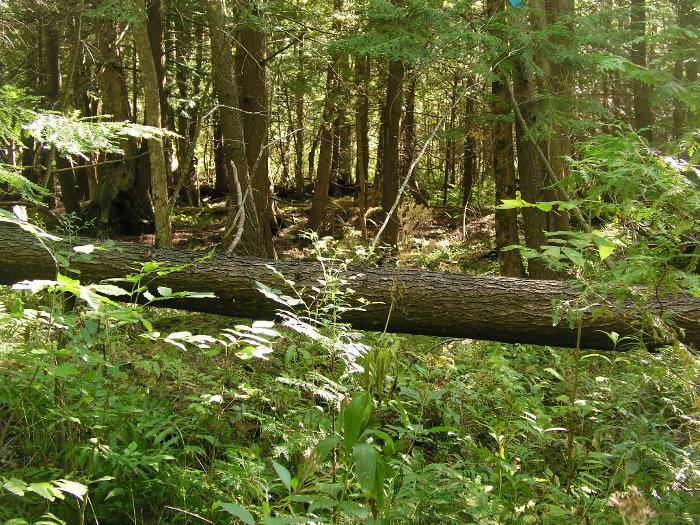 This cedar swamp with 255 feet on the Betsie River was a donation from longtime MNA members Donald E. and Marjorie A. Hart. 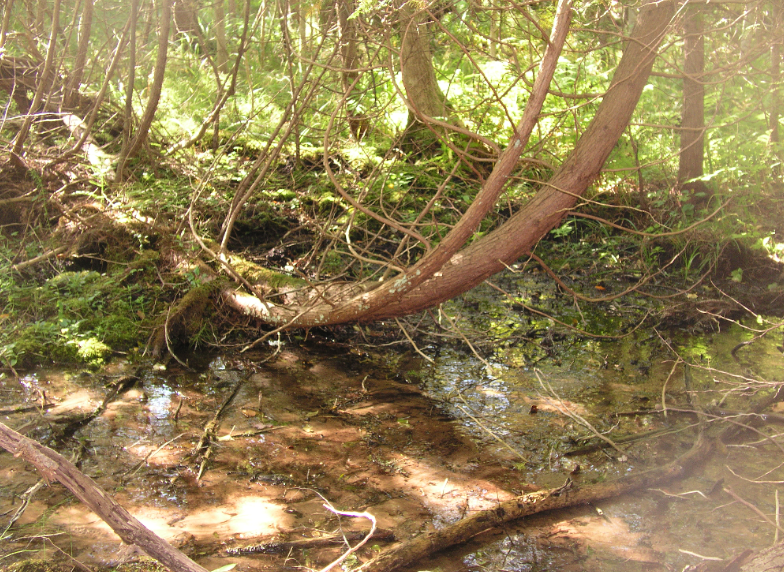 The moist, shaded forest floor is a haven for many amphibians such as wood frogs and red-backed salamanders.